I have put together a collection of my favourite Aussie Christmas books. I love a white Christmas and there are so many lovely Christmas books depicting snow covered yards, snowmen and cold frosty weather, however I happen to live in Australia and our typical Christmas day includes very hot weather, a BBQ and a swim at the beach. The books below take a fun look at an Australian Christmas and are a great read no matter where in the World you live. I hope you enjoy them as much as my family does. All of these books can be purchased online in Australia from Boomerang Books, one of my favourite Australian book sellers. They offer flat rate shipping of $6.95 per order and a free $5 credit if you join their free rewards program. Where possible I have added the links to Amazon for our US and UK readers, although not all of the books were available. This post if part of the Winter Holiday Children’s Book Series, where you will find more great books for children. 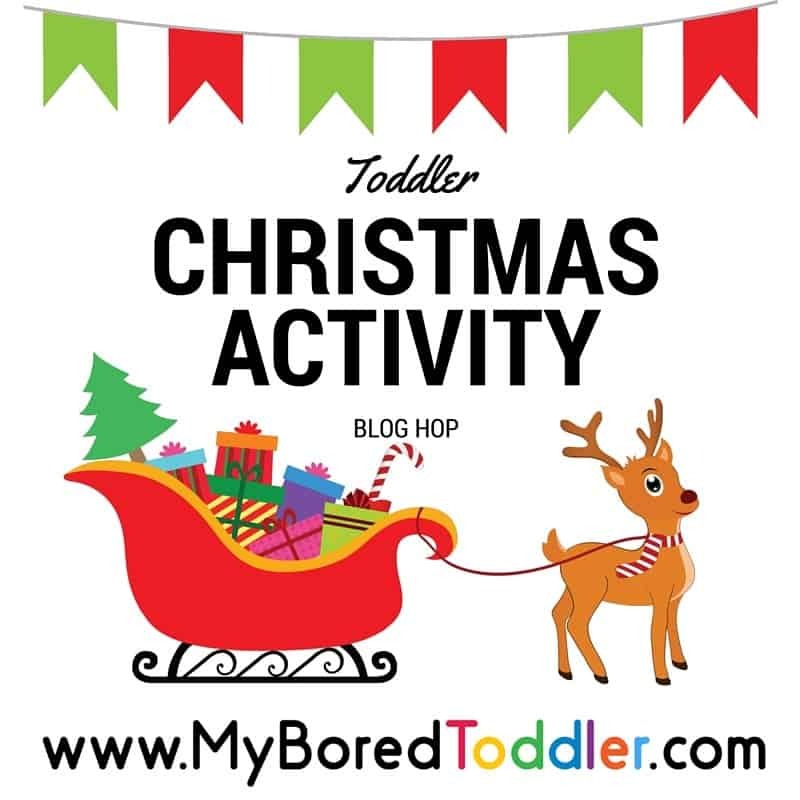 For more great Christmas Activities visit our Toddler Christmas Activity Blog Hop. « Do your kids have too many toys? 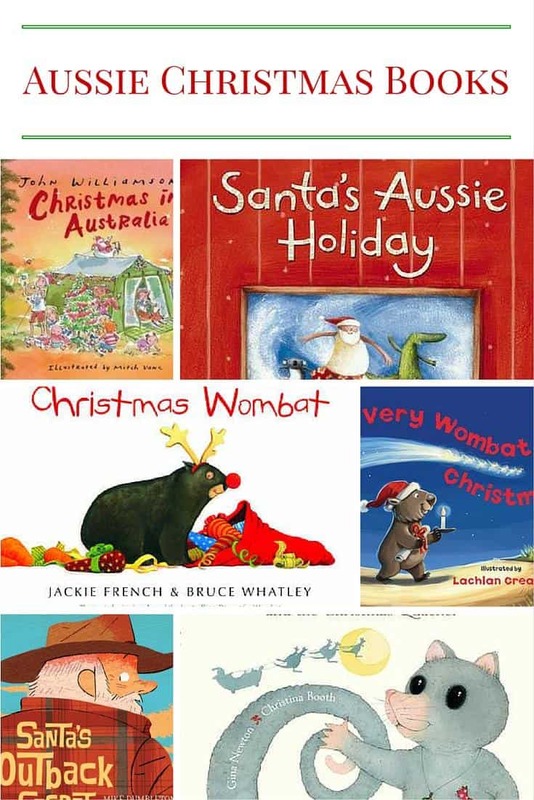 I love this list of Aussie Christmas books! I really like this list of Christmas books for children. An extra couple of books that were written yonkers ago are “Aussie Jingle Bells” and “Santa Koala”. These are great singing and reading aussie slang reads. Young children love them!